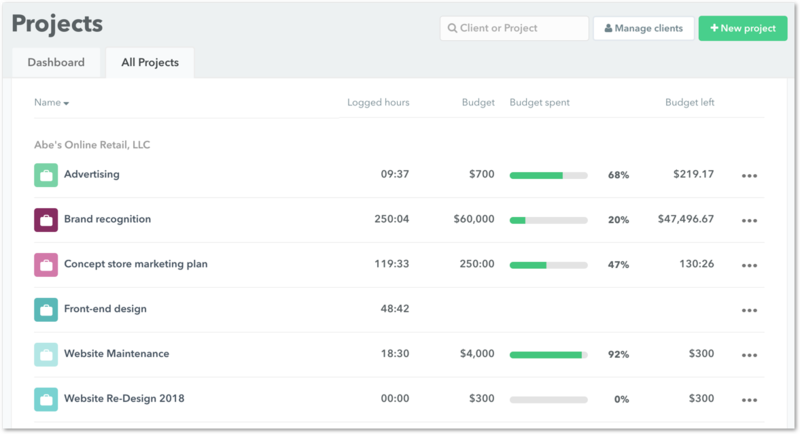 Whether you're a team leader, freelancer or consultant, Timely's budgeting feature keeps you on track and in control! 🕛 No one wants to have an awkward conversation with their client to 'revisit the project budget'. 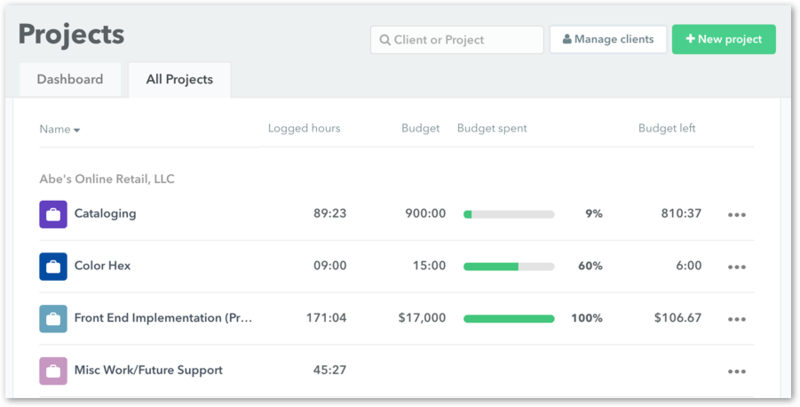 👻 With Timely, you can review budget progress across all your projects at once. We'll even send you budget notifications to make sure you know exactly where your projects are headed at all times. Budgets can be made when creating or editing projects. Expand the Budget field from the Project Create/Edit page to select your budget type (Time or Money). Money budgets are a great choice when you have a fixed project fee. When deciding a money budget, it's good practice to adjust or set hourly rates for users to accurately reflect the value of their time. This way you can be sure you allot each team member the correct amount of work on a project to stay on-budget. Time budgets collate all the hours spent on a project to calculate your progress. They are a solid choice when you're not so concerned about how much money you're spending per project, but more how you're spending it. Once you've selected the budget type, enter the total budget amount. Once you've entered the rest of your project preferences, hit Create/Update to save. Want to see the budget progress across all projects? Head over to the Project page > All Projects tab. It's an excellent way to quickly gauge the health of your projects and show clients that you're working on the right tasks! If your project is non-billable, or there is no budget set, you'll see your logged hours only. Clicking on any project name will take you to the Individual Project page where you'll see more details on your project and budget activity. Read more about projects and budget notifications. Can I add a recurring budget? Absolutely! Check out our article on how to set recurring budget projects. How can I report on my logged time and money activity for many projects at once? Reports is the best way to see all your logged money and time. Filter for Clients, Projects, People or Tags to see an overview of your account's tracking activity!